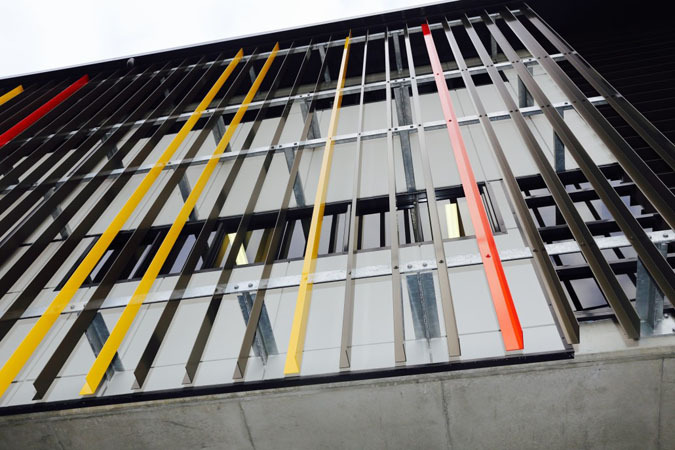 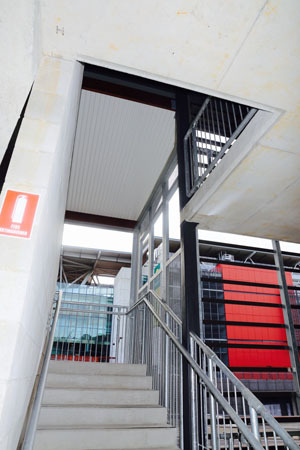 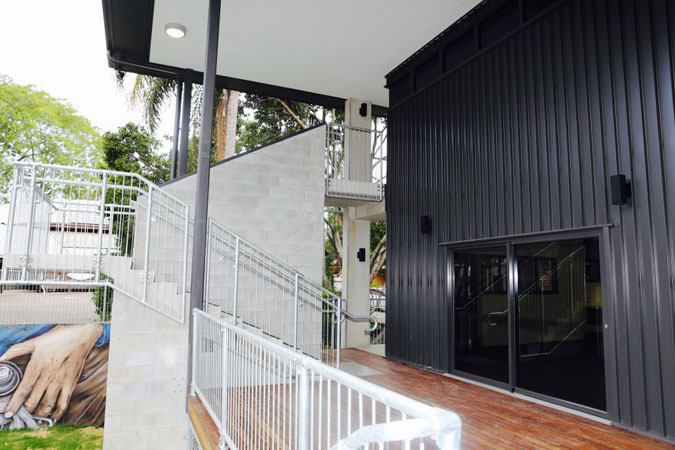 Albert Park was again another successful project that we were able to provide a total steel solution encompassing both the structural elements and architectural metalwork components of the job. 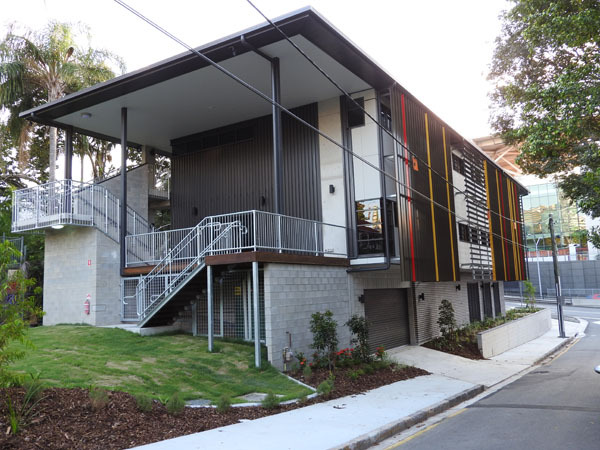 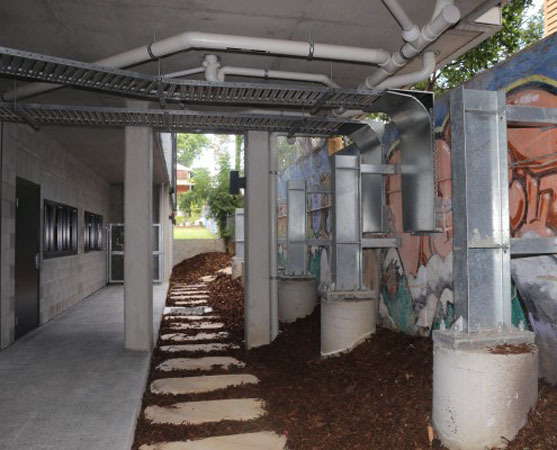 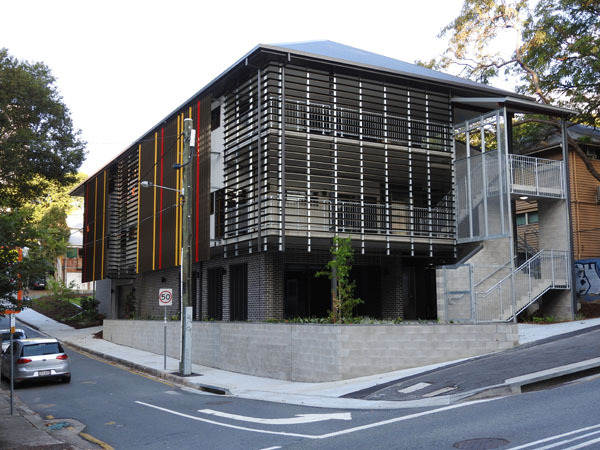 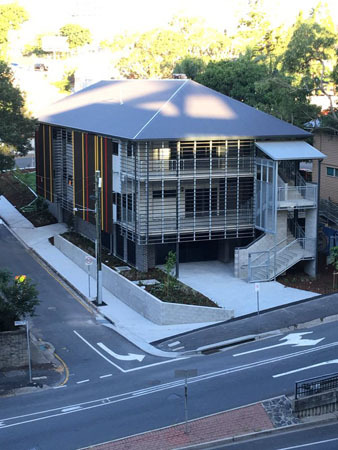 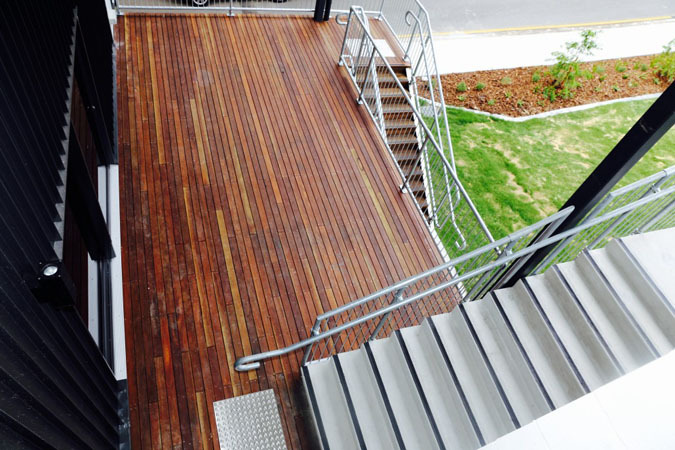 The inner-city location and tight street access meant we needed to employ our years of experience to achieve a safe and well executed install of all materials. 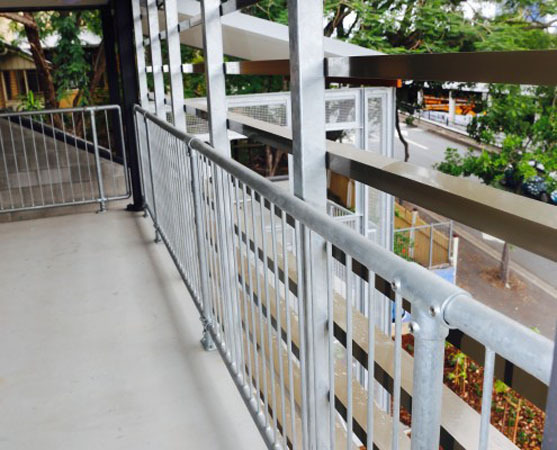 Our ability to work in any given scenario and adapt methods to meet with any number of site restrictions is one of the many reasons we are well recognised and employed within the metalwork industry. 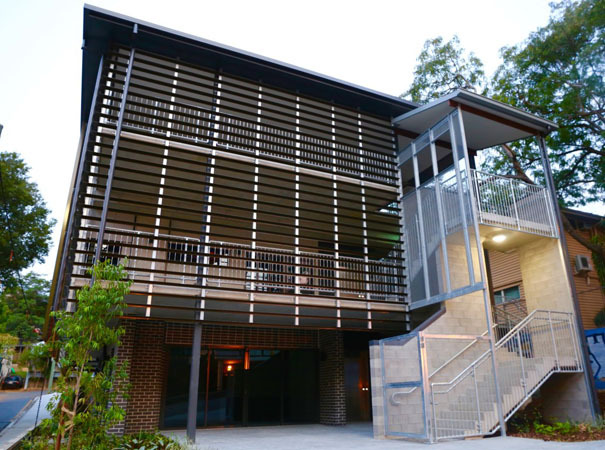 The 3-storey facility contains a mixture of environments and was constructed on low budgets with emphasis on low-spec but effective rchitecture.